Customization is the newest innovation to hit the textbook world. Once a luxury only available to big institutions with tons of money, 30 Bird has brought customization to the public at affordable rates. The benefits of customized textbooks are clear. Rather than paying for materials you don’t need, you can create textbooks that only feature useful information. Moreover, you won’t have to worry about the information you need being missing or hard to find. In addition, with customized textbooks, you can also reduce classroom costs. With the help of our fantastic team, you can combine all of the resources your students need into a single text. All of these factors add up to a better learning experience. It might be hard to believe that creating a unique textbook that is perfectly suited to your classroom needs could actually save you money. But at 30 Bird, we make the seemingly impossible possible. No longer do you have to choose between expensive textbooks to find something that will help your students learn better. No more lugging around multiple textbooks; no more flipping through and switching around to find the information you need. Because of exciting innovations in print technology, you can have it all in one convenient text. 30 Bird has created a method of catering to individual learning and teaching needs. Thanks to our top-of-the-line technology and our amazing writers, you can have the textbooks you always dreamed of–and you can have it at an affordable price. The days of making your students buy multiple textbooks are in the past. When you’re using multiple textbooks to teach one class, you’re bound to get bogged down. Not only do students have to purchase the various texts, but they also have to fumble through them to get to the information they need. In the classroom, streamlined learning is crucial. It’s hard enough to get and keep students’ attention. Interruptions in the learning process can have seriously negative effects on their achievements. Distractions should be avoided at all costs. Luckily, with 30 Bird, you can avoid these bothersome distractions without a lot of expense. Imagine having a single, comprehensive textbook that covers everything you need it to. Now that’s a recipe for good learning. It will make it easier for your students to follow along and easier for you to keep their attention. If you want your students to get the best value for their money, assign them a textbook that will serve them well for years to come. If students have to dig through multiple sources to find the information they need, will they really benefit? No, they will simply ditch the cumbersome texts as soon as they can. We find that better textbooks make for better learning—both now and in the future. If a student buys a textbook, we believe that it should work for them. Revisiting and reviewing information is easy with streamlined custom textbooks from 30 Bird. When it comes time to look back for a refresher on a subject, students aren’t going to remember meandering, confusing wanderings through multiple textbooks. However, if they have a text that follows the progress of a course, it will be easy for them to recall what they’ve learned. 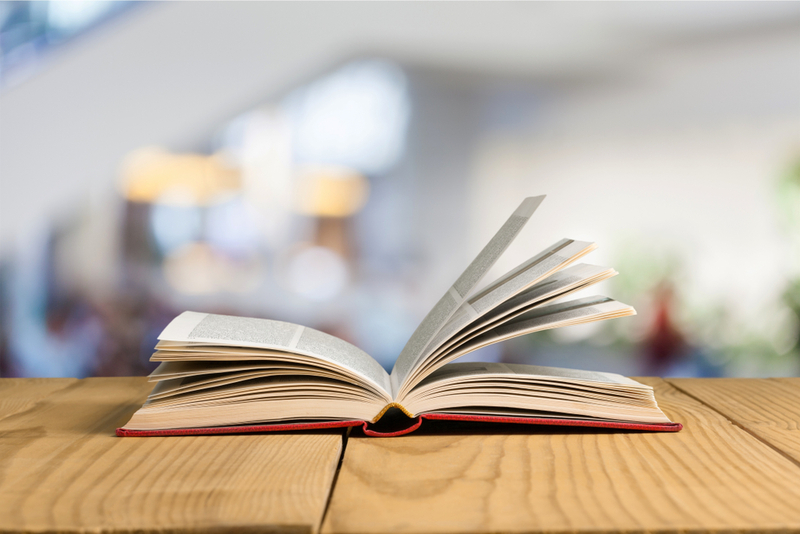 When it comes to textbook value, we think both long term and short term. That’s why our customized textbooks have the longest-lasting shelf life in the biz. It’s something your students will thank you for, both now and in the future. Learning can be confusing, especially if it’s a subject your students are unfamiliar with. Adding to that confusion is a recipe for disaster. Trying to keep everyone on the same page is hard enough without those pages being in entirely different textbooks. Linear progress in a subject benefits teachers and students alike. Although it might seem like a minor inconvenience to flip around in texts and move from book to book, it can take a major toll on the learning process. Anytime the learning process is interrupted or halted, students suffer. Their brains have to waste time adjusting to shifts, rather than being able to simply focus on learning. At 30 Bird, where our goal is better learning, we aim to change that. In the past, it was often necessary to use multiple textbooks. Textbooks were standardized, whereas classrooms are not. Things have improved since then. Because of advancements in computers and printing, there’s no need to settle for less than the best for your students. Join us as we work to make learning easier and more enduring for students all across America. Bring your classrooms into the future and see the amazing results. Education is our passion, and we know that you care about it, too. Together, we can revolutionize the way classrooms work. When students benefit, we all benefit. Give them the best chance of success with customized textbooks from 30 Bird. The future is here.